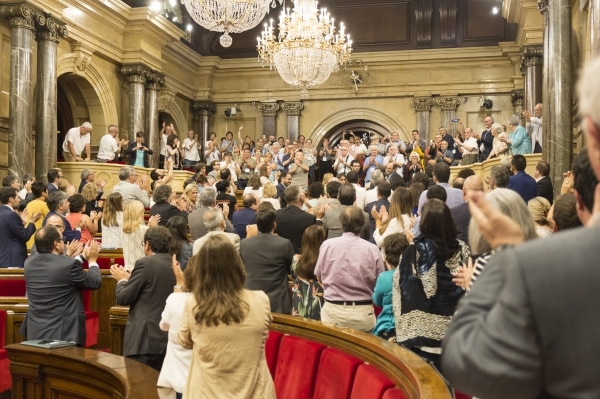 A plenary session of the Catalan Parliament has approved the introduction of a bill which would provide legal restoration for the victims of the Franco regime. The purpose of this bill is to remove the legality of all of the “summary courts martial and of the sentences passed by them” for political motives in Catalonia under the Francoist regime. 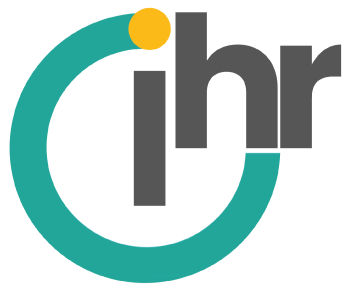 This decision was made during the week in which the United Nations International Day in Support of Victims of Torture was celebrated. It is hereby declared null and void any judicial ruling made by all of the summary courts martial and any sentences imposed as a consequence, where made for political purposes, in Catalonia by the Francoist regime under the following: the Proclamation of 28 July 1936; the Decree of 31 August 1936; Decree No. 55 of 1 November 1936; the Law of 2 March 1943; the Law of 18 April 1947; Decree 1794/60 of 21 September; and Decree Law 10/75, of 26 August. In accordance with this law, the Department of Justice of the Generalitat of Catalonia will issue a certificate confirming the annulment of the court procedure and any sentences resulting therefrom on request from those accused or from their families. 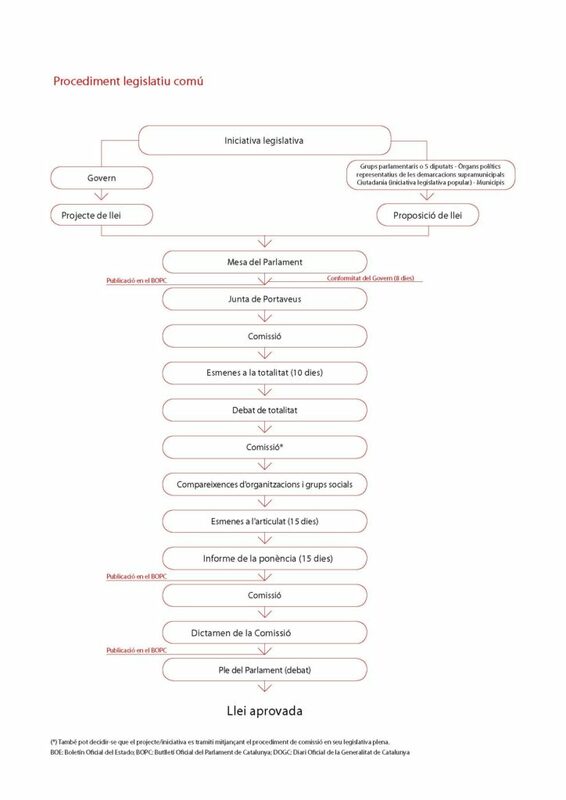 Once introduced, proposed bills go through a long procedure through the Catalan Parliament before becoming law.